Nowadays web 2.0 Backlinks are one of the most quality Backlinks according to many SEO professionals. I am partially agreed with this. If you intelligently build web 2.0 backlinks, then it will certainly help. However overdoing same things will harm your SEO campaigns in many ways. So only post quality articles in quality web 2.0 sites and try to make backlinks within a limit. Finding web 2.0 sites to post articles is one of the most challenging jobs SEO people faces. Accept it that you also searched for “top web 2.0 sites list” , “dofollow web 2.0 sites list” at some point of time. I know there are many web 2.0 site lists available around the web. However most of them are randomly selected and added in the list. 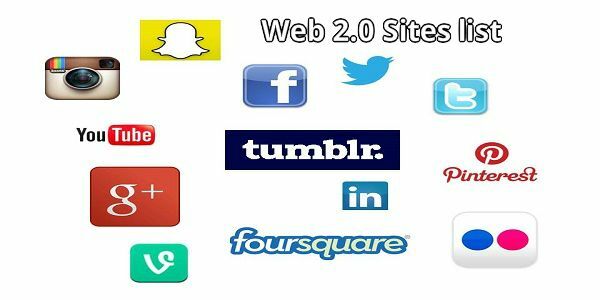 I however tested each and every web 2.0 blog in my list and every web 2.0 sites are working at the time I am posting this article. Please note that the below list can be updated over time since I modify the web 2.0 site list each time I find any new web 2.0 site or if I notice that any web 2.0 site is down. So basically coping the list will only do your half work. Keep visiting the site and checking out the list after some days will help you to get maximum leverage from my experiences and findings. 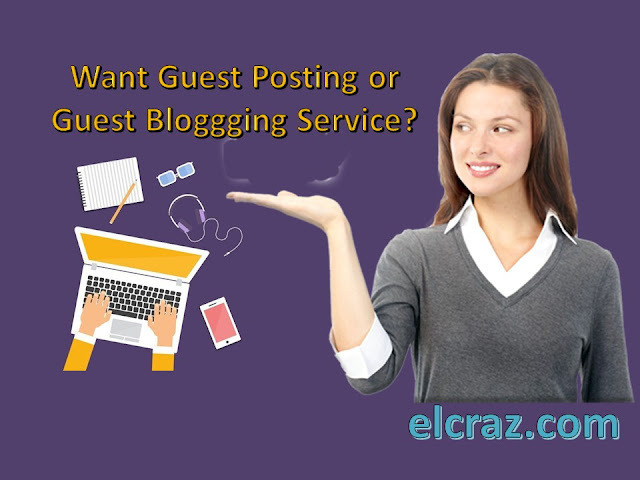 You can create a blog post or articles and then post directly to high pr Web 2.0 sites. Some websites redistribute your content across RSS feeds and others simply create a directory style listing that is searchable. Search engines always follow the distribution of posted content and index it for display. Your content will remain active in search engines or will change as you make changes. Building backlinks from high pr web 2.0 slowly and steadily helps your page rank to increase. Thanks for the informative post & for providing us this great knowledge, Keep it up. 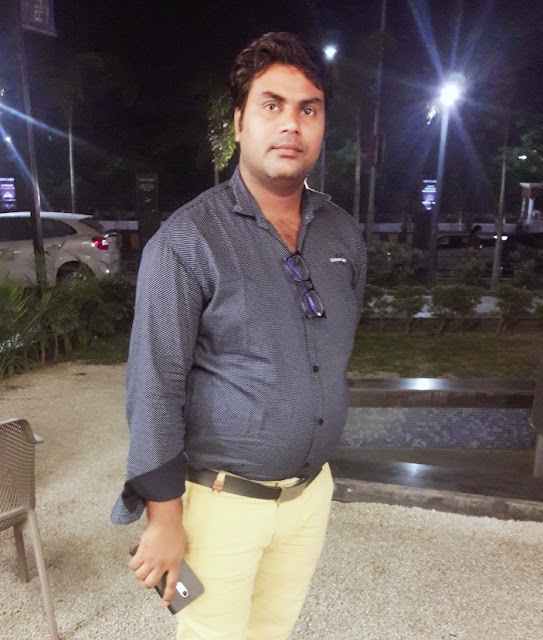 Do Visit www.adaalo.com Adaalo™ Free Online Classified Marketplace In India, Offer's Fastest Posting Ever, Find Nearby Ads With Registered Users Only. Free / Secure / Easy. Your search is highly appreciated. If you want more info plz visit izloo.